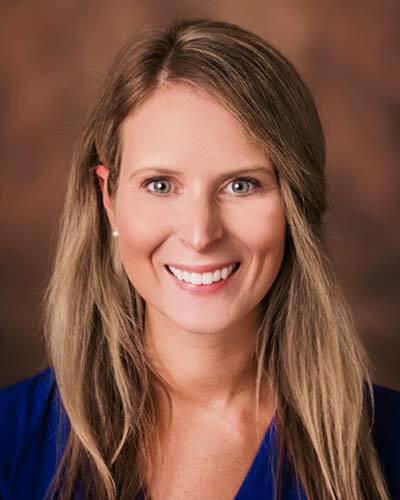 Caroline Lassen-Greene, PhD, is a postdoctoral fellow at the VA Quality Scholars program at the Nashville VA. Her educational background is in clinical psychology with an emphasis in health and rehabilitation psychology. She joined the CIBS center in 2017 to contribute to studies of long-term cognitive and functional outcomes of survivors of critical illness. Her primary interest is in cognitive rehabilitation, adjustment to chronic health conditions, and quality of life in patients and caregivers. Prior to her current position, she earned her bachelor's and master’s degree in neuroscience at Tulane University. She completed her doctorate at University of Alabama at Birmingham, where she was engaged in research with the UAB Center for Translational Research on Aging and Mobility. Most recently, she completed a clinical internship with the Vanderbilt-VA Consortium in Professional Psychology.